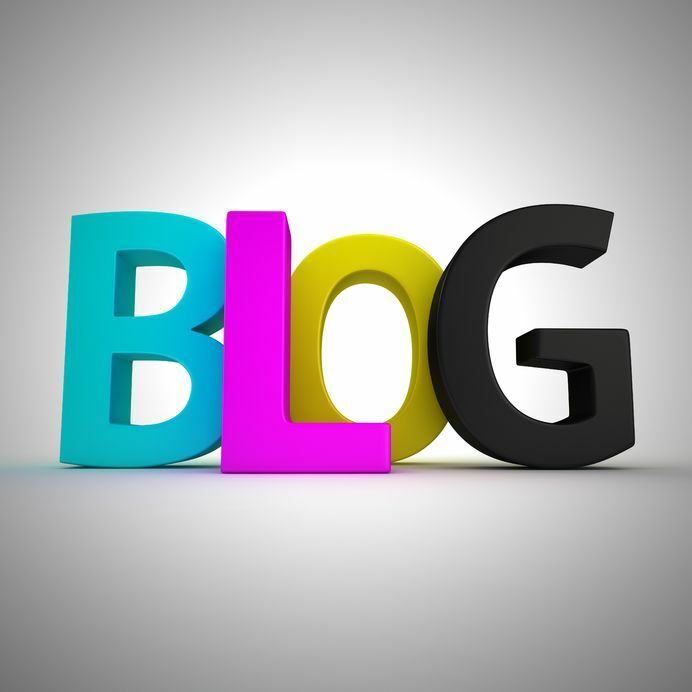 You were moved with an inspiring idea to share with your readers, so you created a blog post. Now what? Start sending out your blog post. Here are a few reminder tips for sending out your blog post, but before you begin sending, make sure you’re linking in the text to a pertinent previous blog you’ve written and of course your website and social media. Also take a look at your content – the purpose for creating a blog post is to drive people to your website to learn more about you, and to share valuable information that builds their trust in you. Have you met those goals? Send it out via email: You may likely be sending out your blog post out across Twitter or Facebook, but don’t forget to send readers a link via email. Email marketing tools like Constant Contact or Mailchimp will allow you to create a separate email list for sending out blog posts. Some email marketing tools let you arrange for an automatic send to certain lists once you post a blog. Add your blog to Pinterest: Each blog should contain an image with appropriate image tags. This allows you to have a visual piece that can be shared on Pinterest. Don’t overlook Pinterest as a hobby site anymore… experts believe it drives more site traffic than the other social media platforms. A tip: Take a moment to morph you blog image a bit by placing words or catchy phrases over the top of it, and then posting that image so that viewers know there’s more to the story than just an image. Look at the hashtag you’re using on Twitter. Consider adding a few descriptive, audience-specific letters to the hashtag so that you increase your chances of your post being enjoyed and shared. Sounds simple, but many overlook it. Archive it for recycling content later. You can reuse blog content across online articles, as video content or in an enewsletter, for starters. Consider turning it into a series. Use it as material for a social media list, poll or question. Creating a blog is a rewarding task; sending out your blog post is another. They’re both tools in your content marketing strategy, and they work best when integrated within keyword optimization, social media strategy and web content that truly gives the reader something valuable and consistent. This entry was posted in Blog Writing, Consistent Customer Communications, Content Marketing, Email Marketing, Marketing Strategy, Pinterest Content Marketing, Social Media, Social Media Marketing, Uncategorized and tagged blog, blogging, blogs, content, content marketing, content marketing strategy, copywriting, customers, email marketing, engage customers, hashtag, keyword, keyword optimization, pinterest, social media, social media strategy, social media tools, Twitter, website, website content. Bookmark the permalink. 1 Response to You Created a Blog Post, Now What?